Adored for their charming shapes and colors, respected for their resilience and adaptability, and just plain fun to have around--succulents are the hottest home gardening trend today. 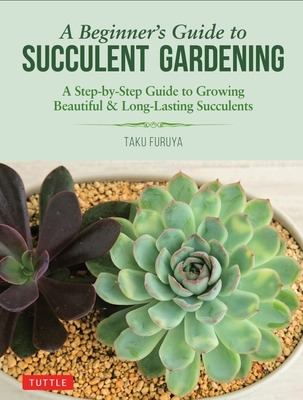 Taku Furuya is a graphic designer, illustrator and photographer who fell in love with succulents and cacti at an early age. He is an experienced succulents gardener who has performed selective breeding with seeds he has collected, cultivated and crossbred. He is also a frequent visitor to the Americas, where he photographs succulents in their natural habitats.